The decision to build a custom home can be exciting, overwhelming, and one of the biggest investments you might make. It is a complex job that requires impeccable design and planning, careful management from start to finish and several skilled trades people. 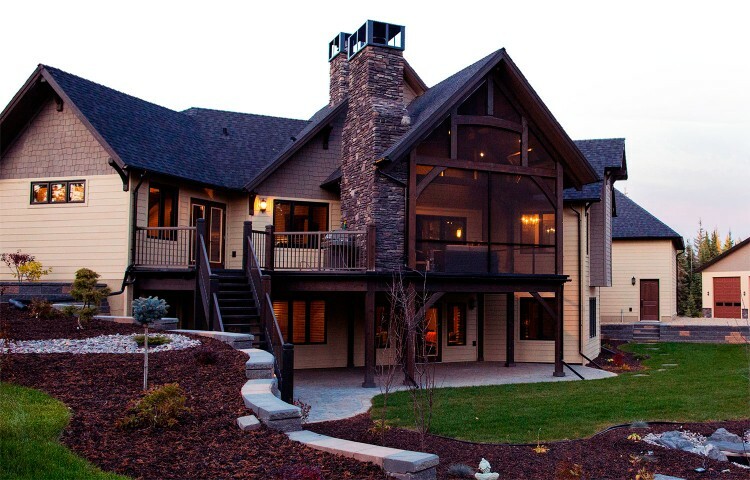 Stonebuilt Homes gives you the quality and value you deserve from both your dream home and your custom home builder. We take pride not only in our unparalleled craftsmanship and progressive building practices, but in our dedication to providing you with the best home building experience offered in the Peace Country today. We invite you to get in touch today to learn more about the Stonebuilt Advantage and discuss your custom home!